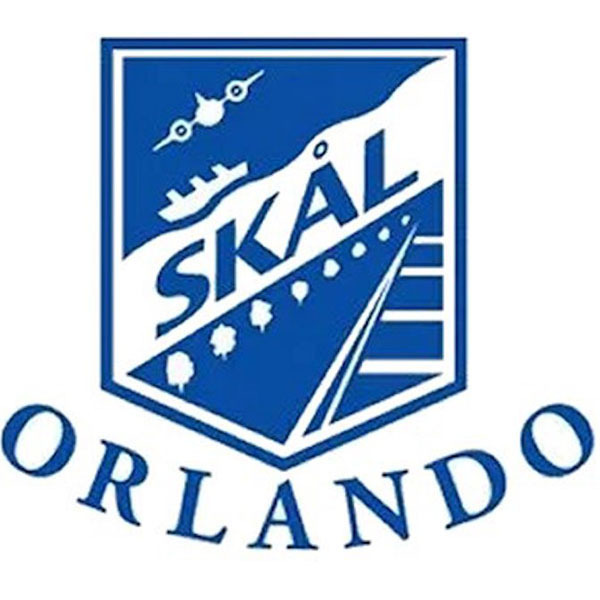 Skal International Orlando, the only international organization bringing together sectors of the travel and tourism industry while networking, conducting business and helping communities locally, nationally and internationally, has announced its schedule of meetings and speakers, encompassing the best of the hospitality, travel and tourism industry in Central Florida. 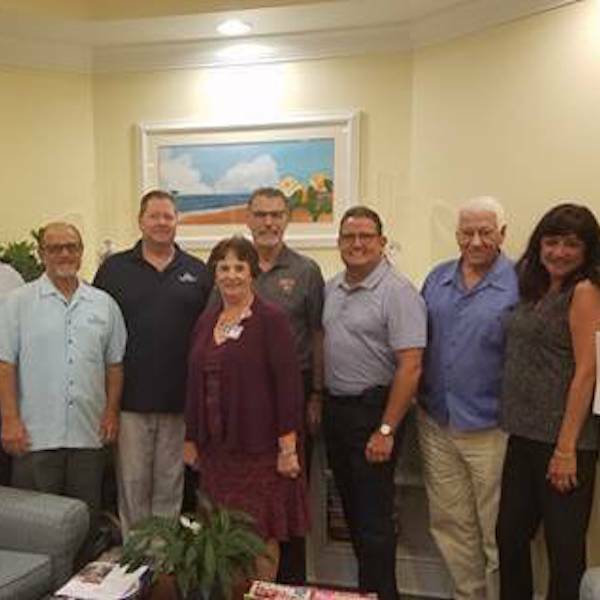 Skal International Orlando and its board of directors recently met at The Perry Pavilion at Dr. P. Phillips Hospital in Orlando to confirm the commitment it started in 2010 to support the tremendous work done for families all over the world whose loved ones need extended medical care while visiting Orlando. 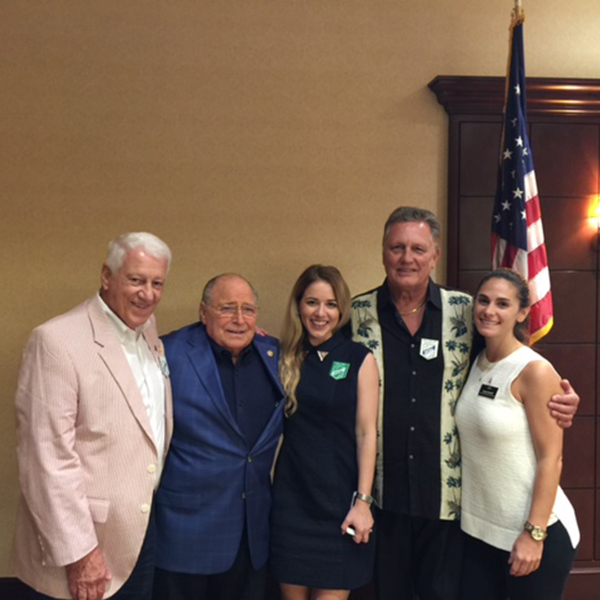 Ranked as the second largest Skal Club in the United States and among the top 10 in the world, Skal International Orlando has inducted four new Young Skal Student Members currently studying Hospitality Management and one Young Skal Associate recently employed at an area hotel. 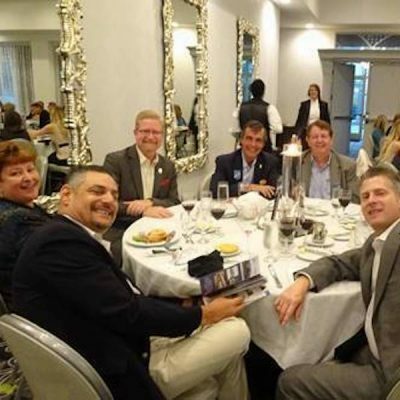 The second largest Skal Club in the U.S. and among the top 10 world-wide, Skal Orlando is a large group of travel and tourism executives who care about the future of their industry. The Young Skal program the club started in 2011, in concert with Dean Abe Pizam and the UCF Rosen College of Hospitality Management, gives students studying hospitality, travel and tourism the opportunity to network with highly visible companies and executives in Central Florida, including hotels, attractions, airports, sports facilities, transportation companies and many more.